Skin is the largest organ of our body, and what makes it unique, is that skin regenerates itself. 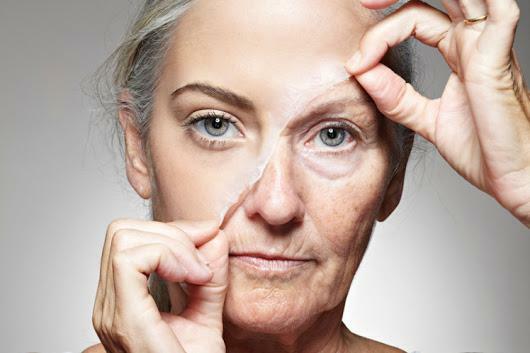 As we grow old, multiple envirnomental influences affect our skins and make it look dull and older, including sun damage, harmones, medications,our food choices and the cosmectics and skin care products we use. I used to be a huge proponent of Fractionated lasers , to remove and reduce skin aging . 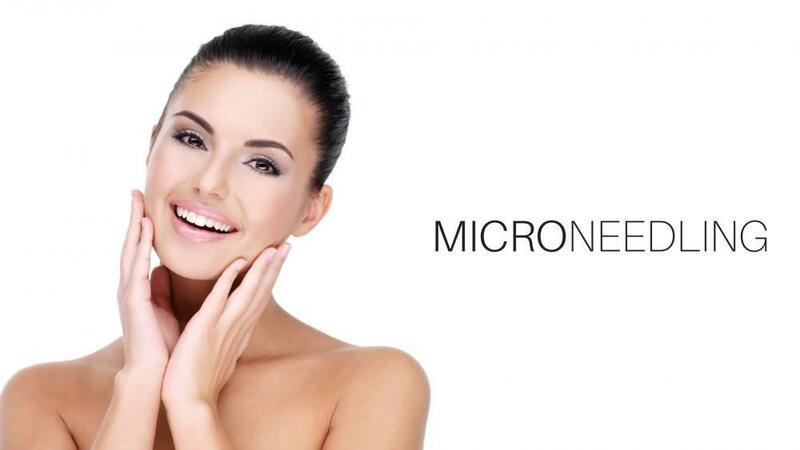 Now, CIT or microneedling is my new favourite. Why? Over the years of using this method of skin rejuvenation, I have learnt that, it does all that a laser resurfacing does minus the down time. The recovery is so quick and easy that my patients love it. It is becoming my first choice for all my working women and people who are scared of discomfort or pain during cosmetic procedures. I call it a more natural way of skin work out. In my treatments , I stimulate skin cells and collagen , and the skin learns to build new cells and collagen on its own, where i am the trainer and the skin is the athelete. 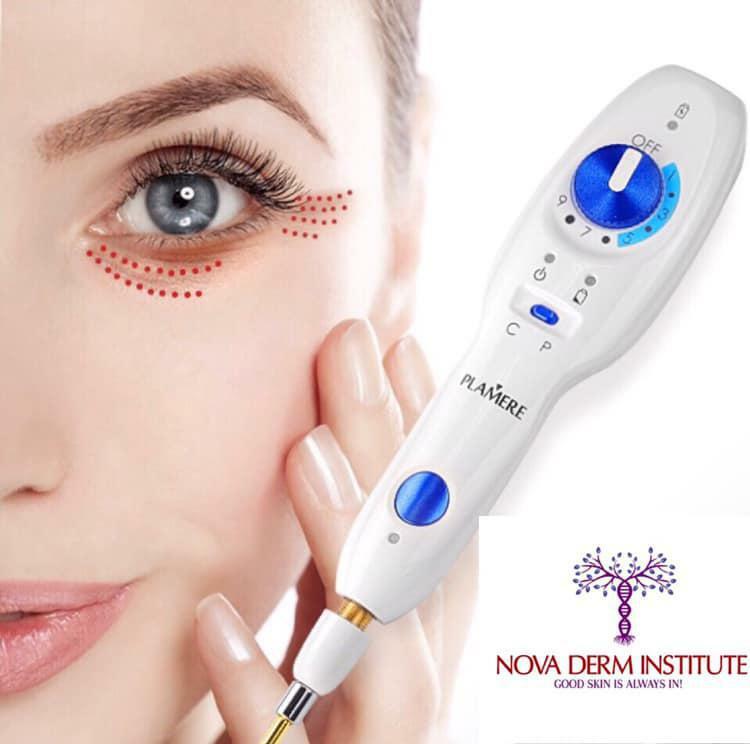 You can help improve pitted acne scars, old surgical scars, you can minimize lines and wrinkles, you can add plumpness and soft texture to the skin, minimize pore size and achieve an overall uniform complexion. In my opinion you go back 10 years in age, if the treatment is done right.Make sure you go to a credible clinic , who use the pins only once and dont re-use anything to avoid infections and unhygenic skin issues.Afterall you are doing all this to improve your skin, not to come home with more unwanted skin infections. Let's talk about how the traetment goes? 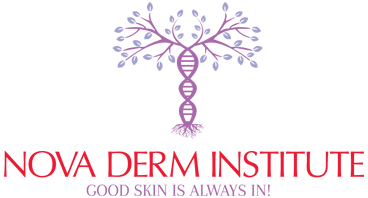 When you come in, a numbing cream is applied to the skin for 15 minutes and then a FDA approved skin motorized pen is used, the whole skin is stimulated to boost new collagen and cells. The skin takes 3 or so days to heal, while it is healing, it looks like a mild sun burn and then heals itself to a better more youthful looking skin. After care is really simple, moisturize and usean spf or 50 for a week and get glowing for weeks to follow. I have seen, so many of my patients switch from injectibles and fillers to this new treatment because they wanted natural looking results which last longer than fillers. If you want to learn more about this new found secret, plz visit: novaderminstitute.com for details. 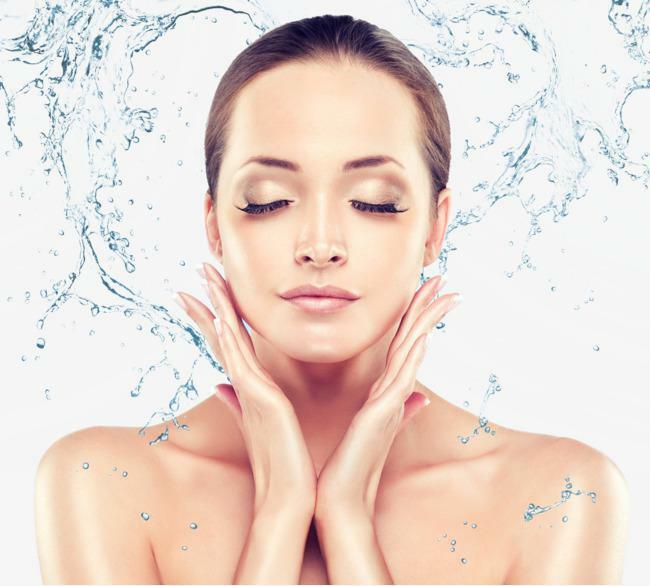 Chemical Peels- A timeless treatment. Does it sound like a idea , it's actually a reality now! Skin has a good memory, it is like the ground we walk everyday, you can read the whole history in it , if you know how to look! 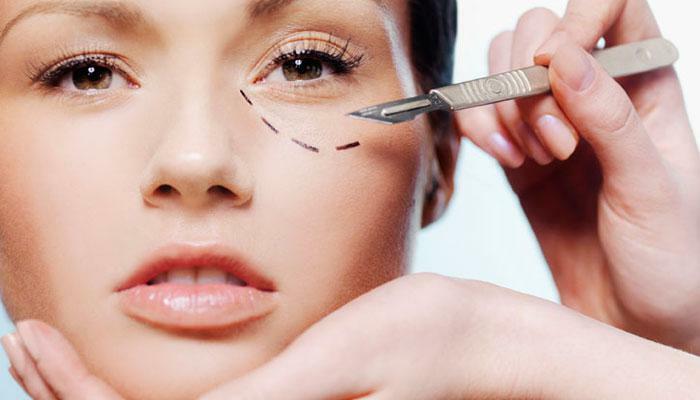 IS IT POSSIBLE WITHOUT SURGERY?